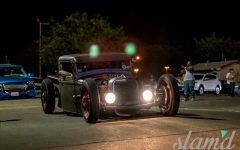 The cars get filthy, the weather is sweat-dripping hot, but it doesn’t matter – this is Summer Madness and the camping, camaraderie, and great times with friends is what it’s all about! 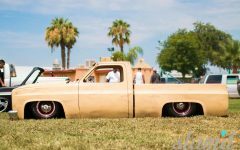 There’s a reason why people travel from Texas and beyond to come soak up some sun with their fellow SoCal truckers. 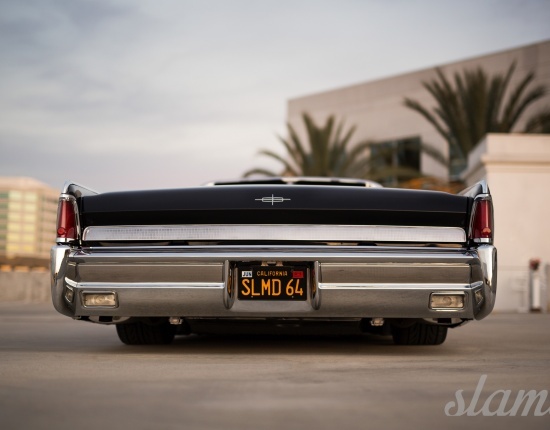 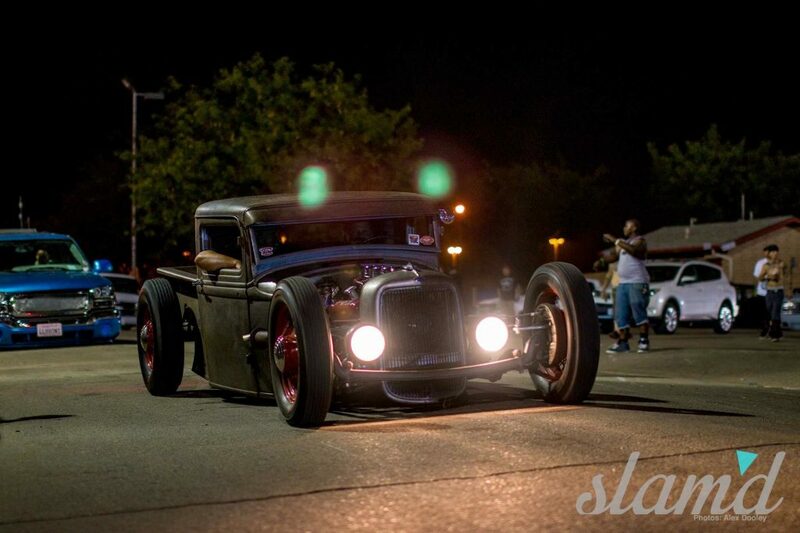 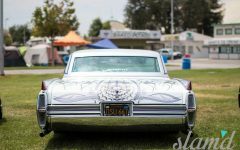 Held smack-dab in the middle of Summer in lovely Bakersfield, California Summer Madness 2014 was one for the record books. 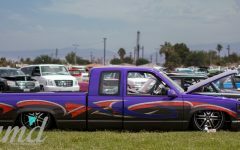 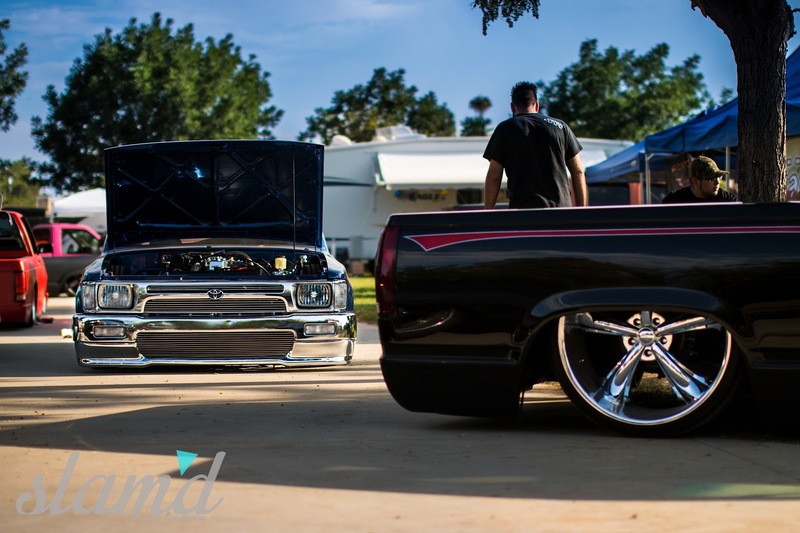 A full three days of camping, showing, drinking, and hanging with friends out at the Kern County Fairgrounds, Summer Madness has taken over as one of the largest three day truck shows in the West. 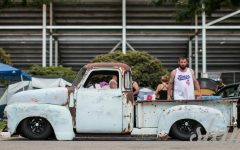 With most other “Truck Runs” shutting down, there aren’t many of these gems left behind from the “good ol’ days” of truckin’ but Summer Madness is one of the last few still keeping great times and memories of yesteryear alive. 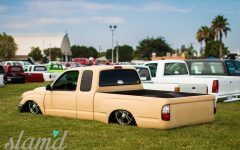 This year’s show had guys driving from halfway across the country to attend, with a couple even flying in from Australia just goes to show that this show is something truly special. 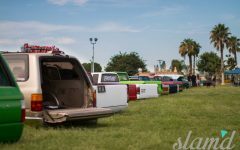 As one of the longest running truck runs that has survived, this year marked the 28th Annual show bringing out both old timers and youngsters alike. 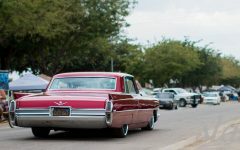 Expecting it to be incredibly hot all weekend we were pleasantly surprised by an overcast Saturday with some slight sprinkles here and there. 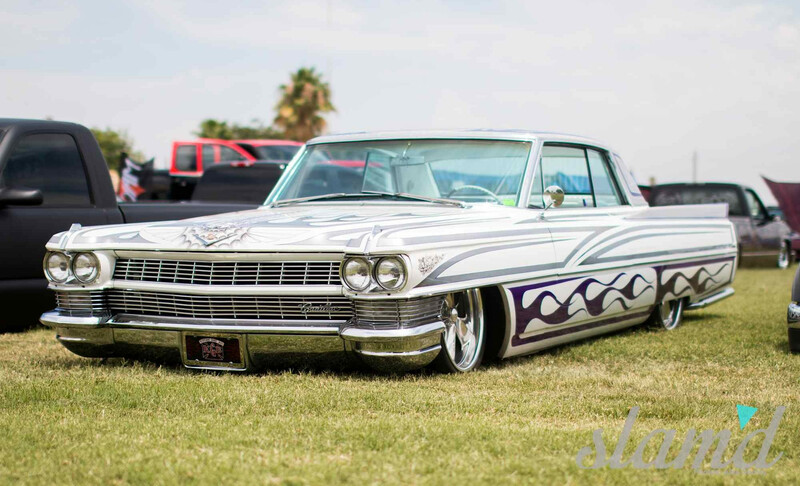 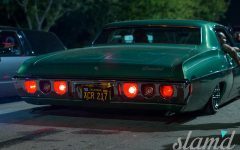 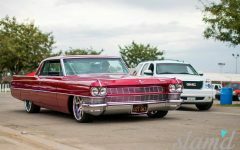 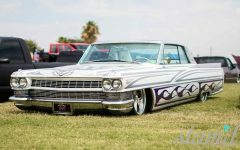 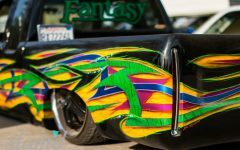 The venue is pretty massive and has a main cruise strip where people can be found cruising, scraping, three wheeling, and hoping along all day and night. 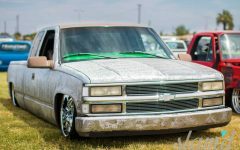 Of course you get the occasional hooligan in a diesel rolling some coal or the guy doing burnouts, but it’s usually all in good fun. 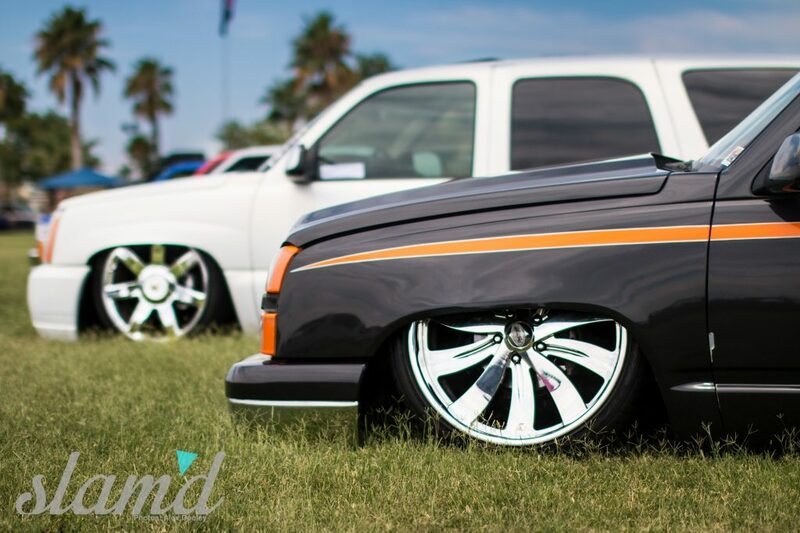 And with onsite camping, you don’t even have to leave your camp to see a good majority of the trucks in attendance. 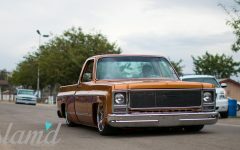 Looking at the trucks driving around you could get a good feel of the variety between the builds here. 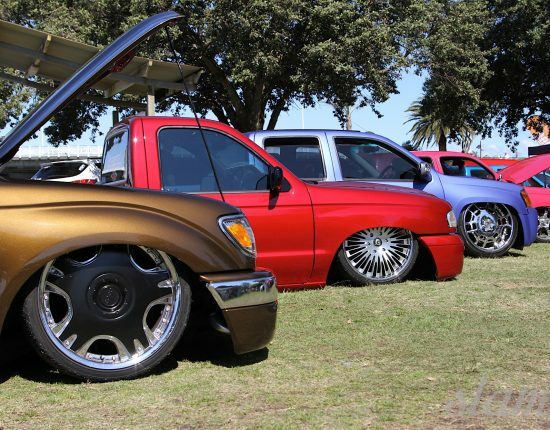 From sky-jacked full sizes, to classics and low riders and of course minitrucks as far as the eye could see. 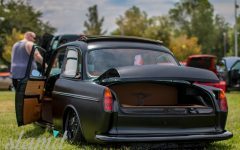 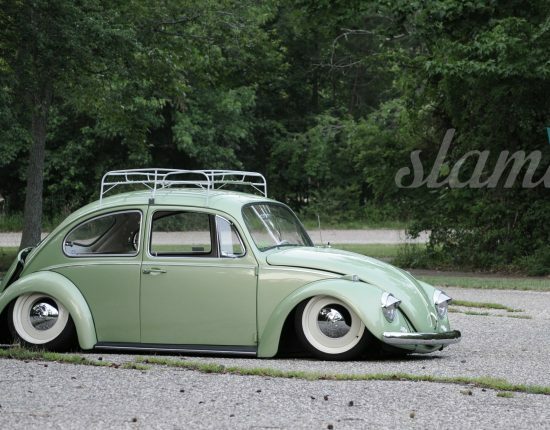 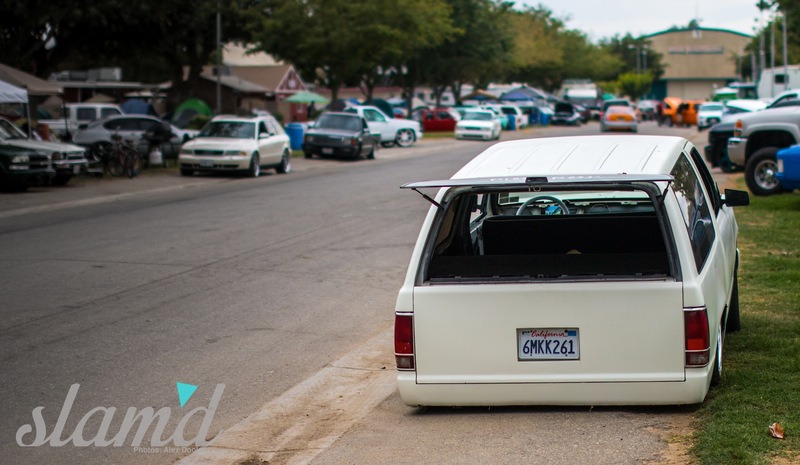 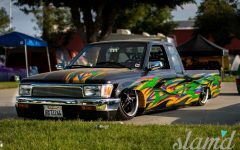 Some of the mini builds were remarkable, the amount of work these people put into their trucks is insane to try and comprehend and most of the builders blow it off like its nothing as they’ve been doing it that way for years. 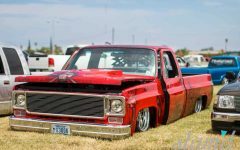 Walking the fairgrounds there are beautiful trucks parked in almost every campsite if not to be found in the show grounds themselves. 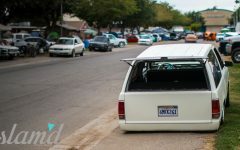 Finally making it over to the “show” you’re greeted with tons of amazing builds that you just don’t see anywhere else. 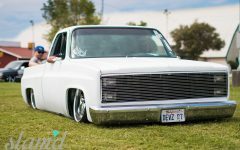 The few trucks we didn’t see cruising the strip weren’t cruising for good reason. 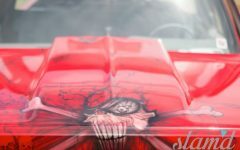 These were top quality show builds and these guys had some of the nicest custom paint work with nothing being overlooked in these top-notch builds. 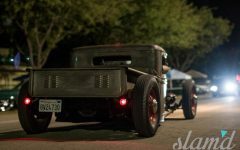 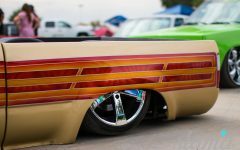 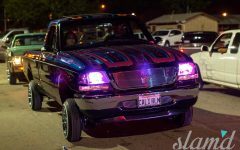 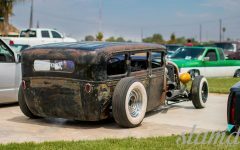 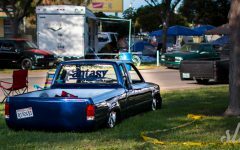 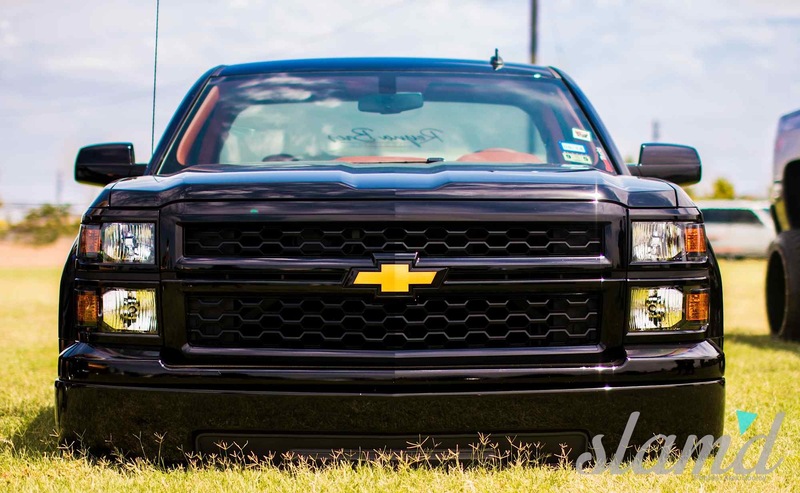 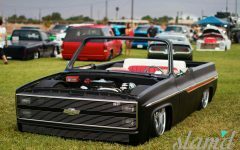 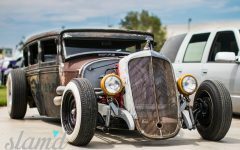 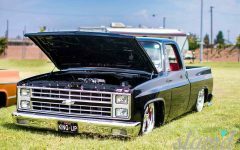 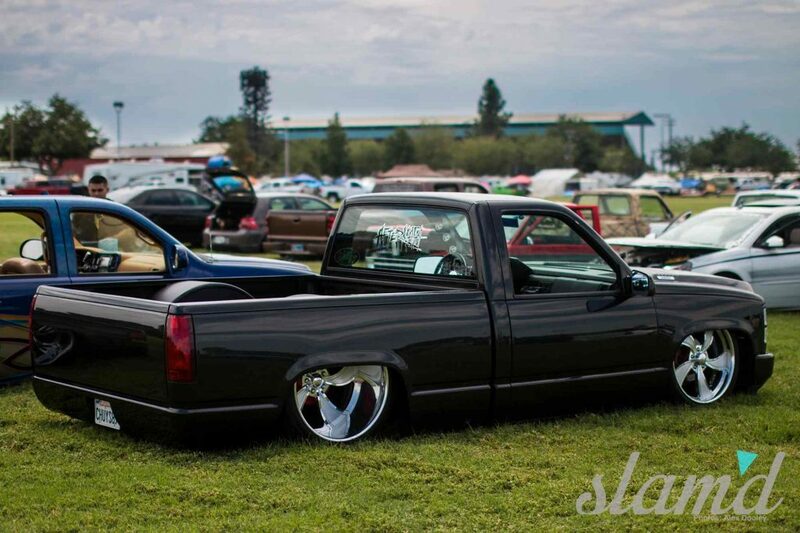 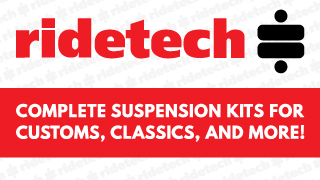 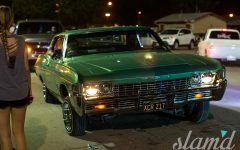 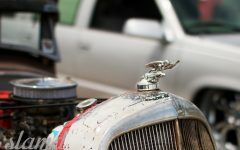 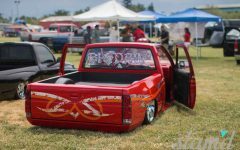 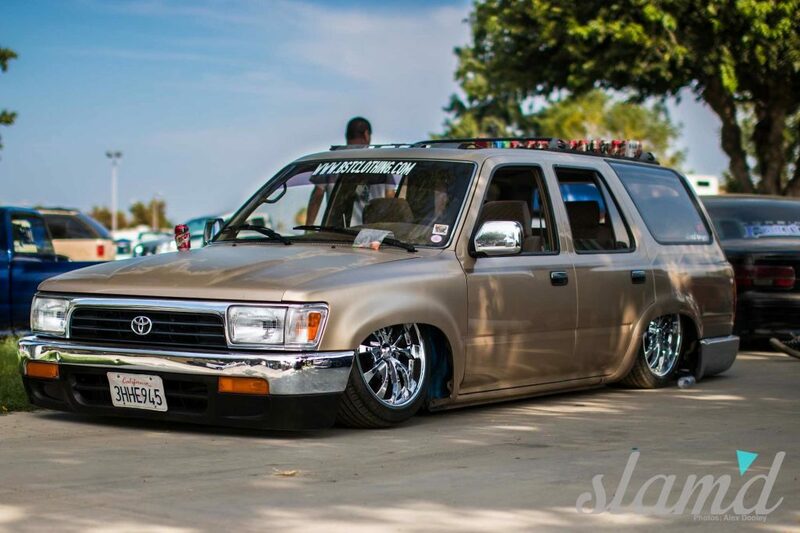 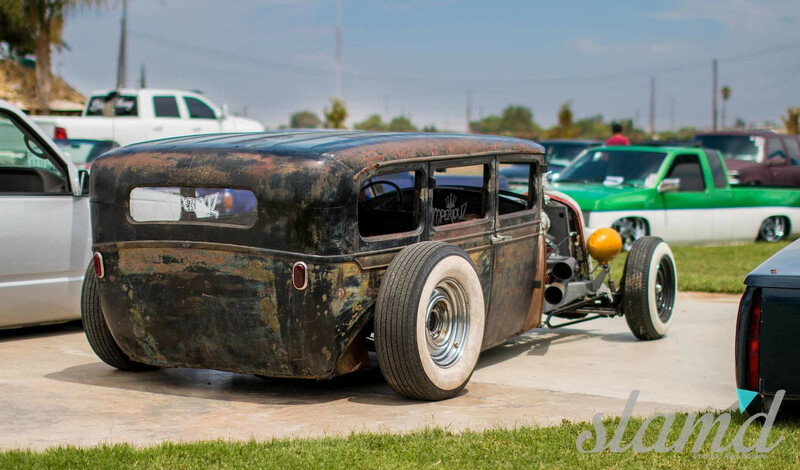 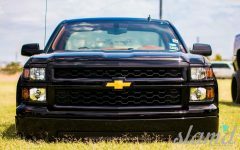 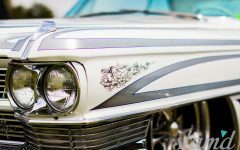 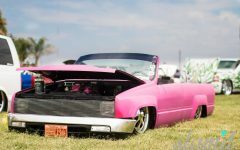 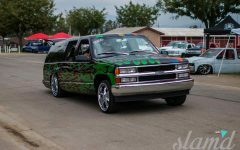 Being that the truck scene is a bit different than many other automotive genres, with tight knit “families” and truck clubs hosting their own little shows within the show, you’d be hard pressed to find another automotive event quite like this. 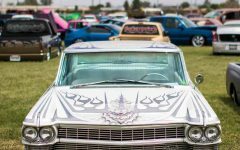 Campgrounds with everything from their own private DJs to giant water slides, and the party runs all night long. 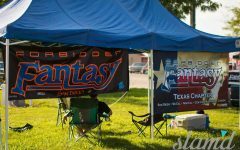 We were lucky enough to make camp with Brian Goude from Grinder TV and the Forbidden Fantasy Club for the weekend. 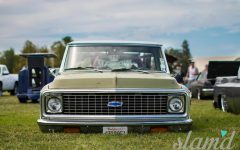 These guys are old-school minitruckers to the core and had one of the most hopping camps of the event with “Goude Times” to be had by all. 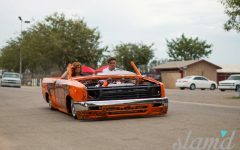 With huge club turnouts from FFF, Severed Ties, Aftermath, Sunset, No Regrets, Freaks of Nature, and more, this year’s Summer Madness was definitely one to remember. 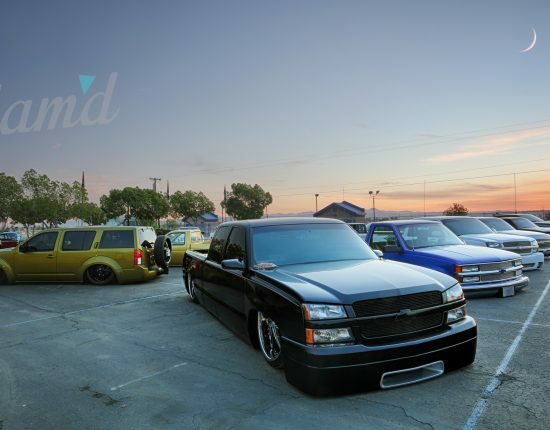 If you haven’t been to Summer Madness yet or haven’t been in a few years, it’s time to rethink your standards and give it a shot to help support the shows that are still throwing events for us all to attend and enjoy – get out and show your rides, we’ll see you there!